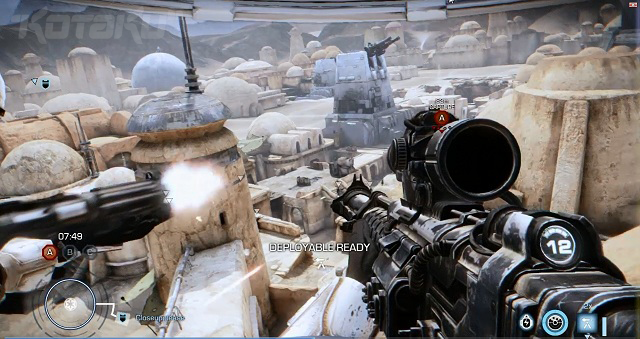 Star Wars: First Assault isn’t the reincarnation of the now defunct Battlefront series like many had hoped. 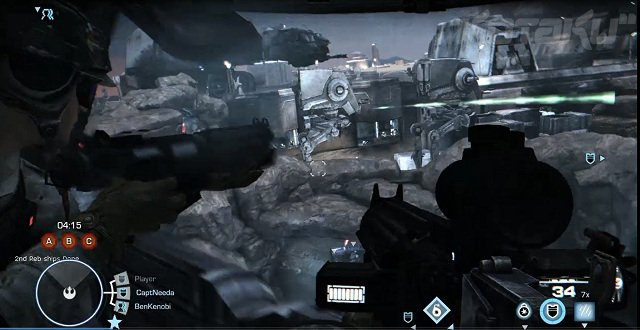 According to a Kotaku report citing an unnamed source who is said to be “familiar with the project,” Star Wars: First Assault is a first-person shooter consisting of 8-on-8 matches between the Rebel Alliance and Imperial Stormtroopers. 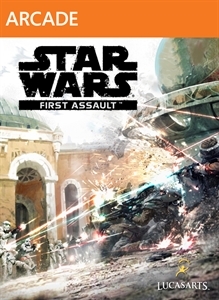 First Assault popped up on our radar last year, when LucasArts — the gaming arm of the Lucas empire — filed trademark and domain registrations for the title. 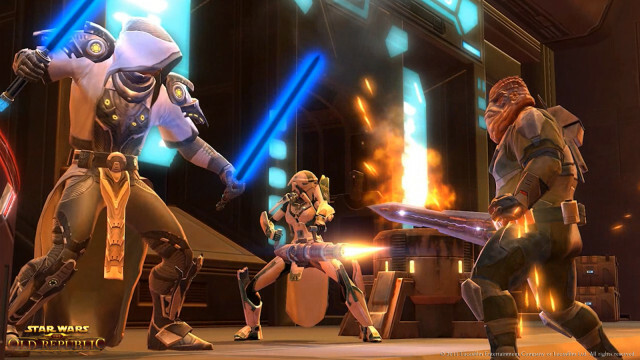 It was a move that was not-so-subtly reinforced a month later when a solitary image leaked depicting a confrontation between opposing ground forces of the Star Wars universe, complete with an XBLA banner. We’ve since suspected that Star Wars: First Assault could be the byproduct of Battlefront III, the long-rumored entry to the franchise that spent six misbegotten years in development and bounced between development studios before being unceremoniously killed. Allegedly, development on Battlefront III had been merged with Star Wars: Battlefront Online, a new iteration of the series that was designed for a console generation with an approaching expiration date and collapsed under its own weight, leaving years of assets unused. What First Assault is shaping up to be, then, is a Call of Duty-esque shooter serving as a proof-of-concept for future Star Wars shooters. 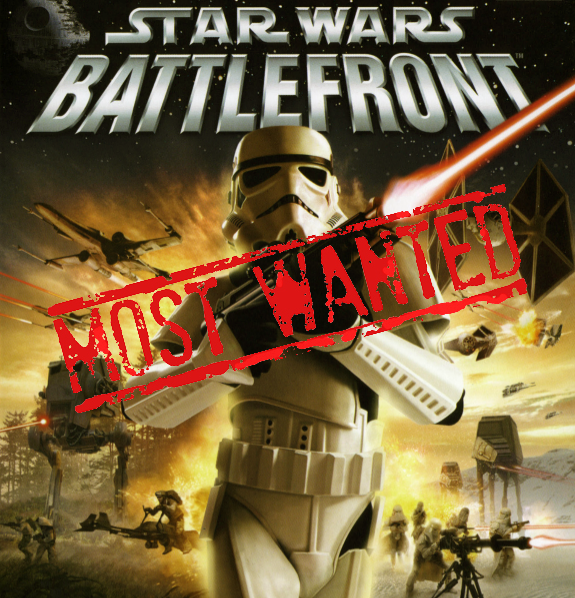 Assuming Star Wars: First Assault sells well, Star Wars: Battlefront III will be built off it. Though before First Assault claims a piece of the downloadable pie, it’s got to be released. A seemingly straightforward obstacle that’s much more involved than it sounds. According to Kotaku’s source, the title’s future became unclear due to Disney’s acquisition of LucasFilm, and all its subsidiaries, including LucasArts. A hiring freeze went into effect, along with a gag order on new game announcements, leaving First Assault — which had planned a September announcement and closed beta, along with a Spring 2013 release — dead in the water. Unfortunately there’s no conclusion as of yet. 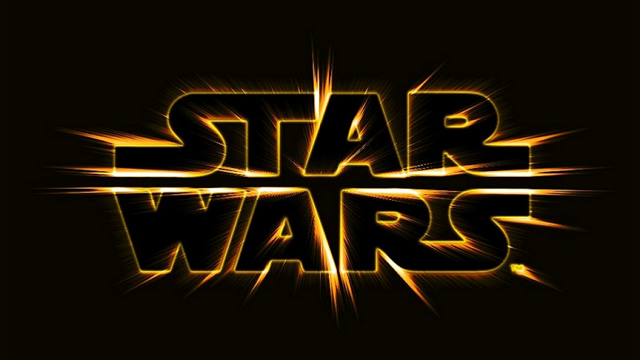 Though the source claims the game is still in development, the title sits in limbo until executives at Disney and LucasFilm decide which direction Star Wars will take in the video game medium. With other titles at LucasArts reportedly facing similar existences, the unnamed source encourages fans of the universe to speak up.